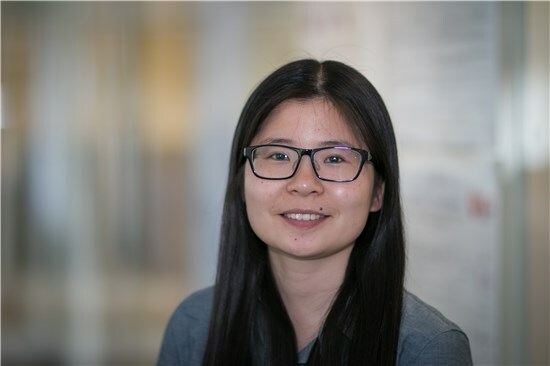 Jingfang Yu joined the O'Hare group in May 2016. In 2015, she obtained her Ph.D. from University of Connecticut where she studied functionalization of inorganic layered compounds under the supervision of Prof. Luyi Sun In Oxford, she works on layered double hydroxides based barrier materials in collaboration with SCG Chemicals. Away from the lab, Jingfang enjoys sports of many kinds, especially badminton and running, and watching movies and TV shows.